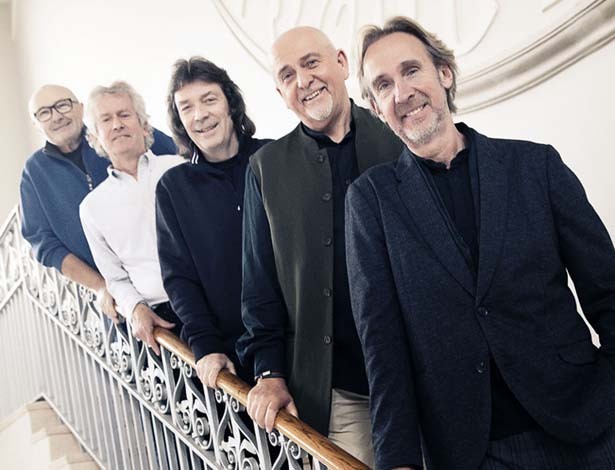 Together and Apart documentary, broadcast last Saturday night on BBC2, has created quite a stir among the original Genesis fans, mainly because of the gross oversight of the Steve Hackett contribution to the band and also completely ignoring his solo work. You can see some of the great support Steve is getting on his Facebook page. Anyway I have proof that Steve was the foundation for the other members in a couple of my Headley Grange photographs, he’s actually holding up the tree. Although it looks as though he’s thinking about letting go!